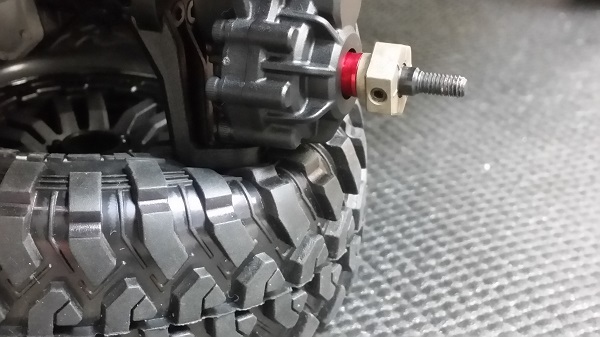 Larger front tires require more steering clearance; increased power requires more stability; and some difficult terrain sections can benefit by having a wider stance! 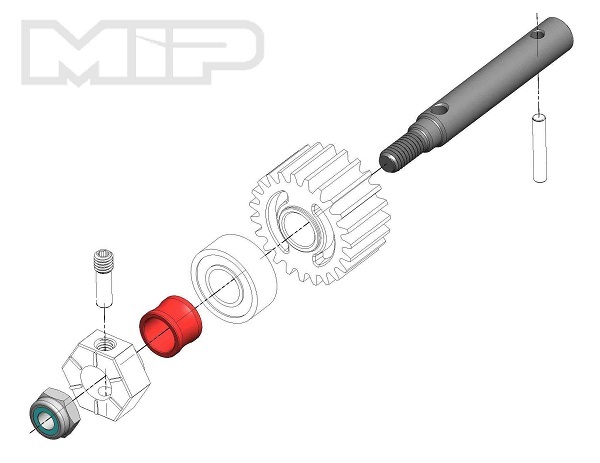 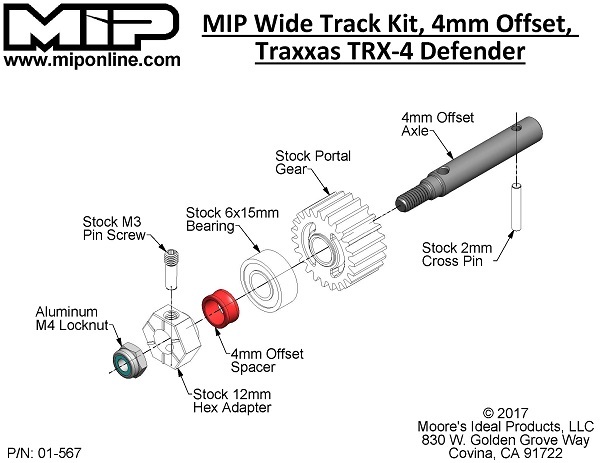 Taking all this into consideration, the MIP Wide Track Kit was born! 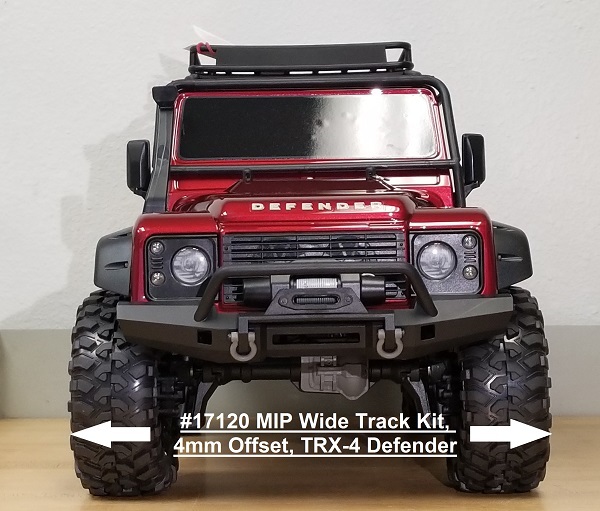 With the use of 7075-T6 machined aluminum spacers and heavy duty alloy steel axles the MIP Wide Track Kit will effectively widen the TRX-4 Defender vehicle by 8mm (4mm per side). 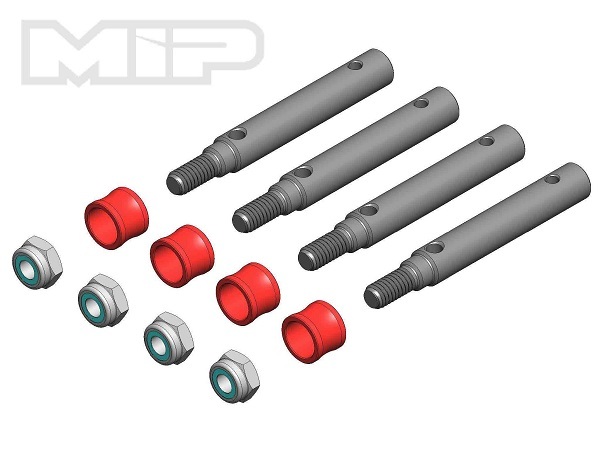 Get the stance that your rig needs to perform to its optimum potential and increase your modification capabilities. 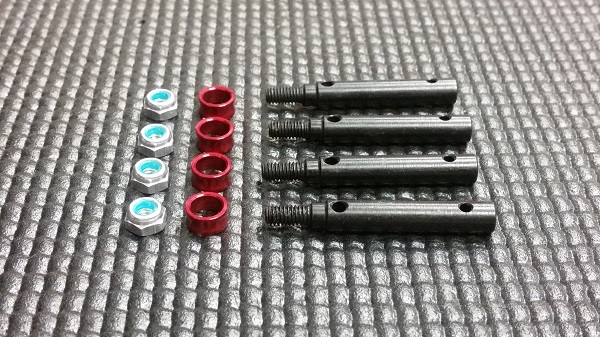 Manufactured 100% in the USA!